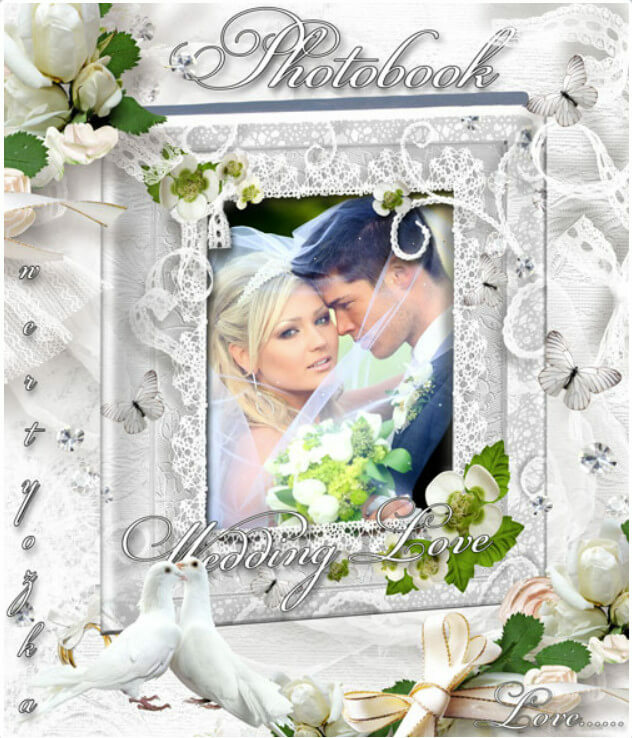 Especially for Photoshop was created wedding photobook under the name “Nasha Viasna”. 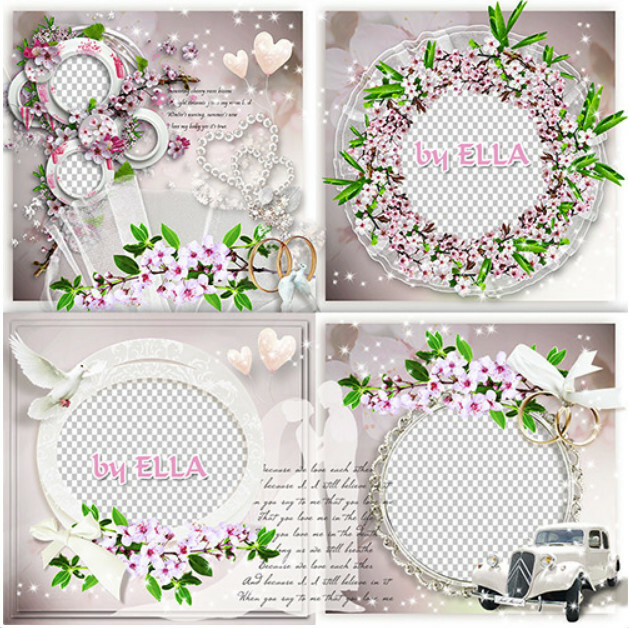 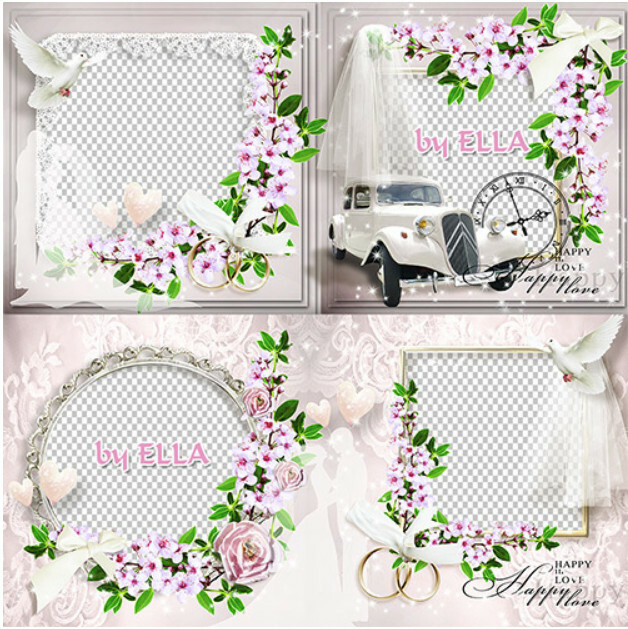 This design of wedding photo album will give the newlyweds a true pleasure from viewing photos, and also will tell others about the happy event. 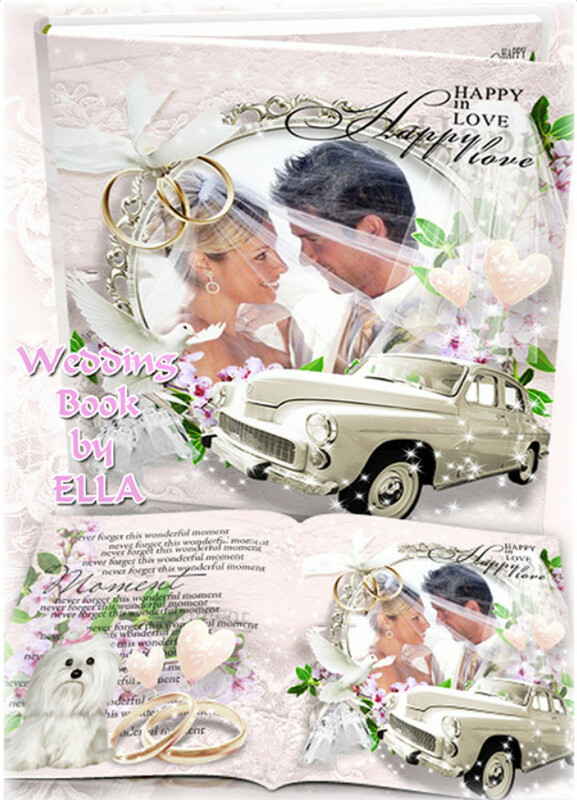 In addition, the book contains: an elegant wedding car, spring flowers in the lush garden, as well as gold rings and many more. 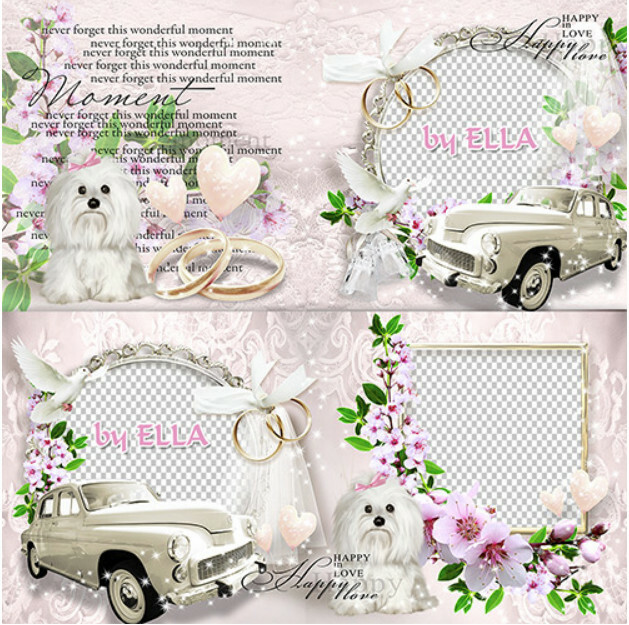 Total: 6 files PSD format in 300 dpi on 3500 – 7000 pixels and the file size 705 MB. Bitcoin farm mining of cryptocurrencies in 2017!